Fairline Yachts announces its Squadron 53 and Targa 53 OPEN will be on display at the world-famous London Boat Show in January 2018. The London Boat Show, featuring over 300 exhibitors across the new five day event, is London’s biggest annual boat show. 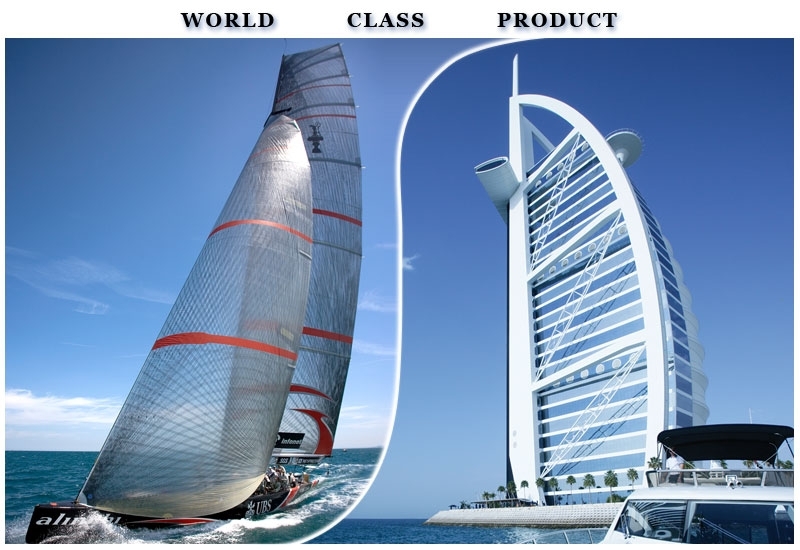 It brings together experts, traders and celebrities from all across the world of boating to celebrate and showcase the latest nautical trends and developments. Throughout 2017 Fairline Yachts has celebrated its 50th anniversary with a year of Golden Moments, including the launch of the first Alberto Mancini designed yacht, the Targa 63 GTO, which scooped Best Exterior Design in the 60-80ft category at the World Yacht Trophies. Going into 2018, The Targa 63 GTO has also been nominated for a European Powerboat Award and, alongside the Fairline Targa 53 OPEN, has been announced as a Motor Boat & Yachting Award finalist. The new era of Fairline brings together the hugely successful partnership between the Italian designer, the British boatyard, and renowned Dutch naval architects, Vripack. Together the team have created award-winning models, which are instantly recognisable with effortless styling and large interior spaces that flow seamlessly. The Squadron 53, crafted with Alberto Mancini’s design expertise, has proven to be extemely popular. The yacht, based on Fairline’s existing and well proven 53ft hull, features a Mancini design from the deck upwards, showcasing the direction of Fairline’s new exterior styling.